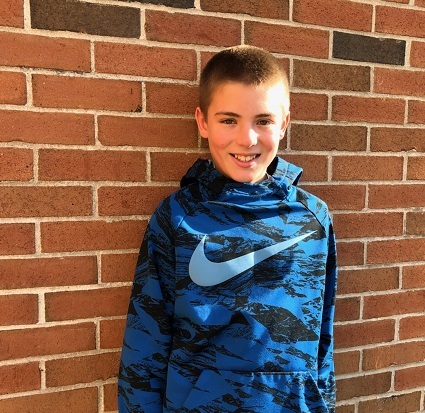 Chris Maher is 12 years old ( 13 in January) and in 7th grade. His favorite teacher is Mrs. Gerber and his favorite book is Hatchet. His favorite movie is Antman. He will NEVER get a tattoo and his favorite brand of clothing is Under Armour.